"Welcome" from your local ​plumbers in Sale M33. We take an old-fashioned "whatever it takes" kind of approach to our craft. 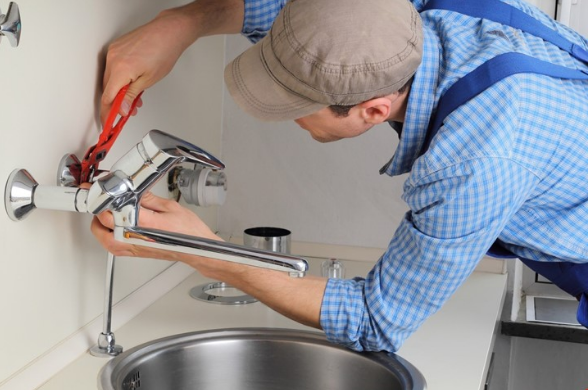 Whether it's domestic or commercial support, little or large, emergency or planned projects, we can provide the help as your one-stop shop for a 24 hour plumber in Sale, Cheshire and Manchester. Just click here to call us on 0161 410 0369 or fill out the form on this page, letting us know what requires attention and how soon. We will then arrange a time to come out to see you at your convenience - be that ASAP or a pre-determined time and day - and commit to completing the work you require in a timely fashion. 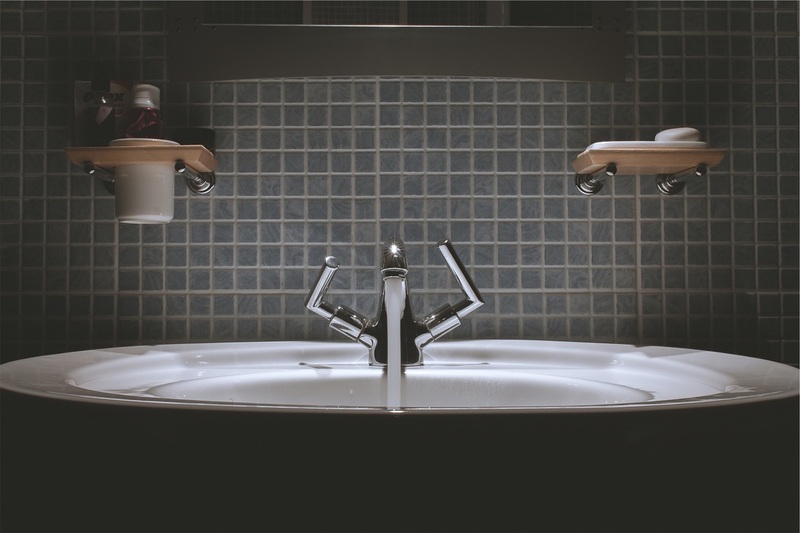 All Plumbing and Gas Work - if you are looking for a plumber in Sale who is able to to cater for all of your plumbing requirements, we can help. Gas work is only carried out by a Gas Safe Registered plumber(who are sub-contractors). 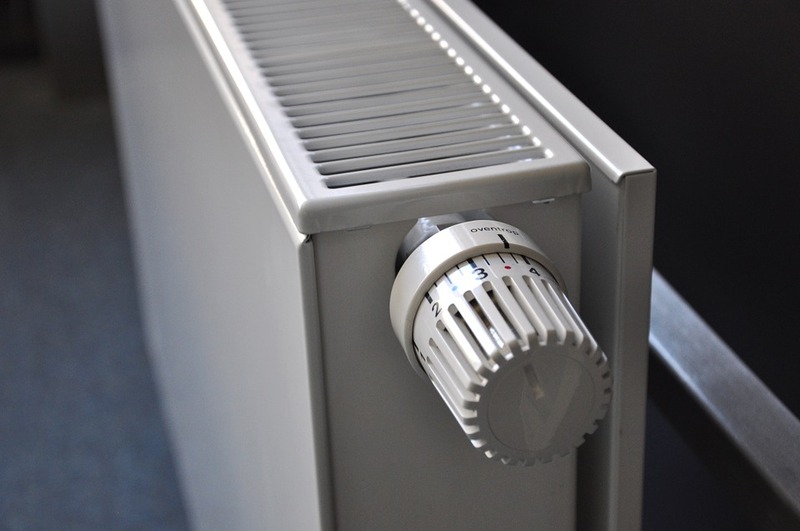 Heating - we will do whatever work - repairs/replacements/installations - are required to ensure your temperature on the central heating system/radiators are what they need to be at for a happy home/business. Boilers - regular boiler maintenance is a necessity over time. Sale Plumbers are able to both assist with any current boiler issues, as well as being able to replace and install a new one if necessary. 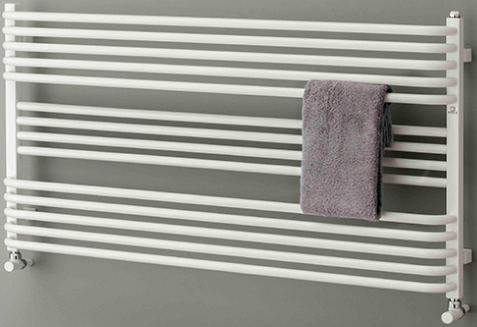 Showers - great for convenience over a bath, so you may be looking to get one installed or get the old replaced. Our plumber in Sale is able to do both. Baths - whether it's a sealant touch-up for cracks around the side, replacement or first one for the home, we at Sale Plumbers have you covered. Drains - there could be a bad odor or blockage that won't go away, so get in touch with an expert and well help you to get rid of it. Powerflush - a removal of sludge, rust, scale and other debris from your heating system, from your plumbers in Sale M33. Toilets - repairs, replacements and new installations all carried out. Outdoor Tap Fitting - you may want to be able to connect a hose for convenience, so get in touch with Sale Plumbers to take care of this for you. Just fill out the form at the top of this page and let us know what you require our help with and how soon you need us out to you. 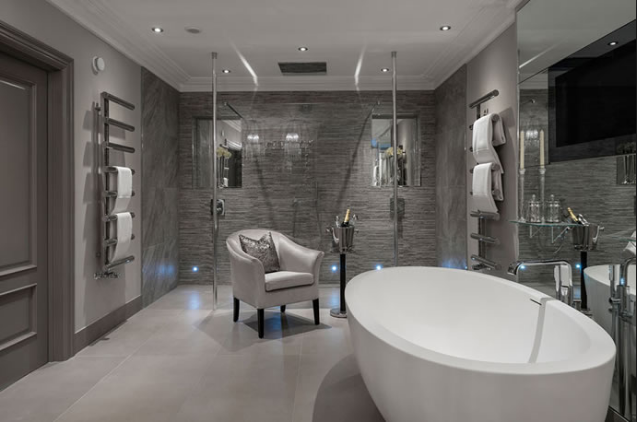 Please contact us at Sale Plumbers immediately, so we can find out more about the job(s) you would like us to carry out and provide you with an immediate estimate for the cost of the work. When you require a 24 hour plumber in Sale, Cheshire and Manchester, you can consider us whether you reside in Sale or further afield. We at Sale Plumbers will travel in-and-around Sale, so we are Cheshire plumbers as well as Manchester plumbers. We are relied upon as a 24 hour emergency plumber in Sale, Altrincham, Hale, Trafford, Stockport, Wigan etc. 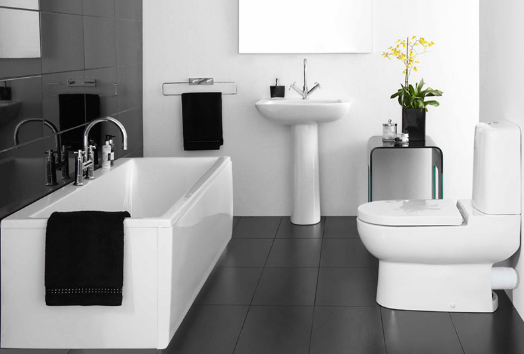 When you are searching for the best quality plumbers Sale, Cheshire and Manchester have to offer, Sale Plumbers are proud to be one of the leading local companies in our profession. With many years experience, we combine a wealth of industry knowledge with a professional attitude towards our work. Since a long time ago when Sale Plumbers began, we have listened to what both our clients - and an experienced friend from a leading emergency plumber Manchester - have told us over the years, that people want a plumber that will just "get the job done" at a reasonable price, professionally and with little fuss. We tick these boxes and will continue to do so, so please get in contact with us now for a quote or to request our services. Also, we believe in supporting local businesses so we source most of our supplies from the best plumbers merchants in Sale and surrounding areas. We always like to give extra value to our clients and go one step further than other plumbing companies. If you are a 'hi-tech' type of person who enjoys their gadgets, this could be right up your street. Recently, we have been looking at the Vaillant vSmart Thermostat. It's a handy little device that can be controlled on a smart phone - using the internet - in order to adjust the settings for your water and heating. Sound interesting? Please ask if you would like our more in depth Vaillant vSmart review and if you feel it could be of benefit to you and your property, we are happy to help. Just ​call us now on 0161 410 0369 or fill out the form on this page, letting us know what requires attention and how soon. We will then arrange a time to come out to see you at your convenience - be that ASAP or a pre-determined time and day - and commit to completing the work you require in a timely fashion.